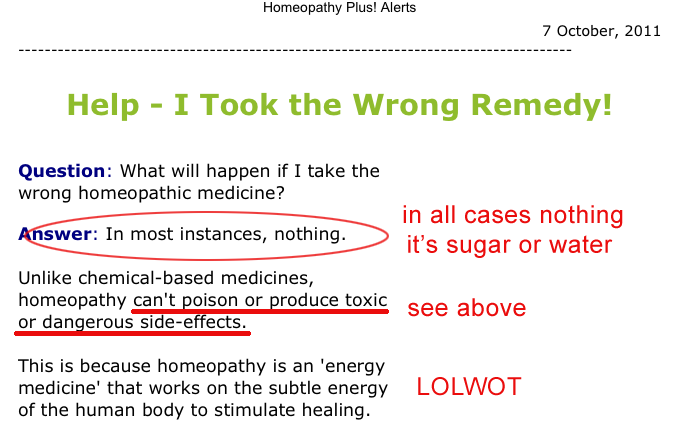 From the ever dangerous and delusional Homeopathy Plus! who would be funny if they were a Poe (they’re not). 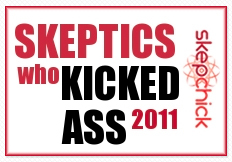 For the complete crazy go here. BTW, the reason I’ve had a busy week was because of a post on Mamamia which went well a little bit mental. I been kept busy responding to comments. So far I’ve been called a liar at least three times, usually by people hiding behind anonymous handles. Brave eh? Thanks so much to everyone else who has jumped in to help me. 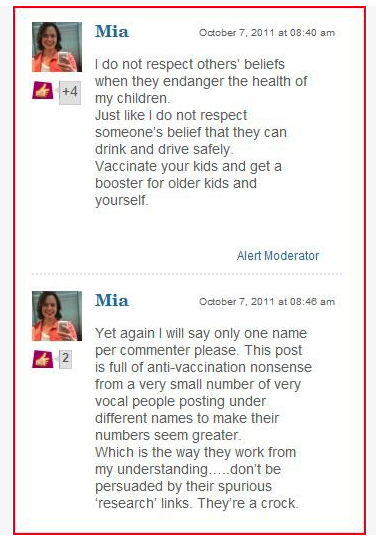 Mind you Mia Freedman came out today and slapped the anti-vaxers down with this comment. I did a pre-record for next week’s Mamamia TV with her today. Also on the panel was Sam de Brito, Sarah McDonald, the head of GetUp! and the editor of Cosmospolitan Magazine (sorry, I fail to remember their names). You can watch it on Foxtel next Friday at 21:15 or on the Mamamia website after it’s aired.